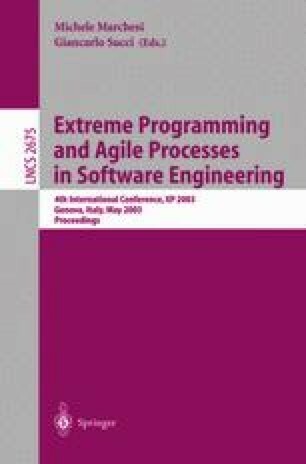 This paper gives an overview of a pair-programming experiment designed to verify how pair-programming affects programmer’s technical productivity. The experiment took place at the Institute of Computer Science, University of Tartu (UT), Estonia. The paper includes the problem statement, description of the experimental design, the experiment results, and a discussion about the validity of the results. During the experiment pair-programming worked well in getting early testable programming results, pair-programmers and non-pair-programmers performed with similar final results.